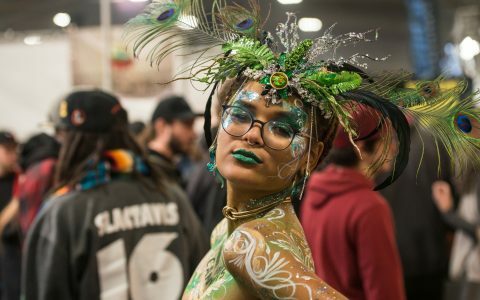 America’s Academy Awards of cannabis—Emerald Cup 2018—concluded north of San Francisco on Sunday. Now, it’s time to smoke the winners. Thanks to California legalization Proposition 64 and technology, it’s easier than ever to locate California’s most highly prized cannabis flowers, extracts, and edibles. Gone are the days of having to climb a hill in Humboldt County to find the best of the best. 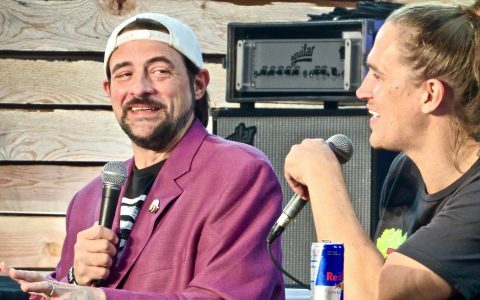 For the first time this year, each Emerald Cup contestant had to be state-licensed to enter the main categories. That means most contestants have licensed distribution into some of California’s 300 or so licensed retail stores. Read on and tap the links below to find a Cup-winner near you today. With Leafly Pickup, you can reserve limited supplies for pickup, right from your phone or computer. Winner of multiple Emerald Cup awards for THC and CBD tinctures, topicals and edibles, Om Edibles continues to produce stellar cannabis products that are widely available throughout California. 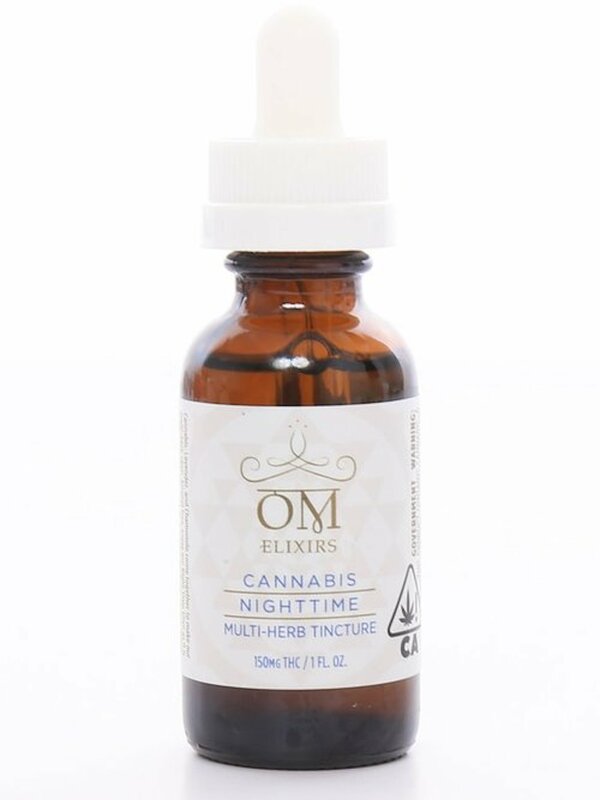 Stock up on this soothing nighttime tincture that blends cannabis with lavender and chamomile to get you ready for bedtime! 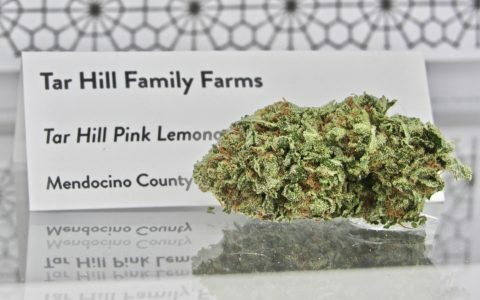 In 2011 and 2012, Rebel Grown won recognition for the highest THC in their sungrown buds, and this year’s second place winner was no different! Lab testing confirms over 31% cannabinoids in the Double OG Chem #15, proving that this powerful blend of classic cannabis genetics rivals the cannabinoid production of any indoor flower. Also awarded the Breeder’s Cup, seeds from Rebel Grown power many Humboldt gardens, so try your hand at growing a true champion next spring! 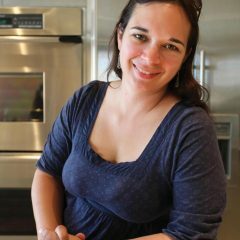 Healthy fruit-based THC edibles offer an alternative to sugary desserts, making medicating a part of an active lifestyle. 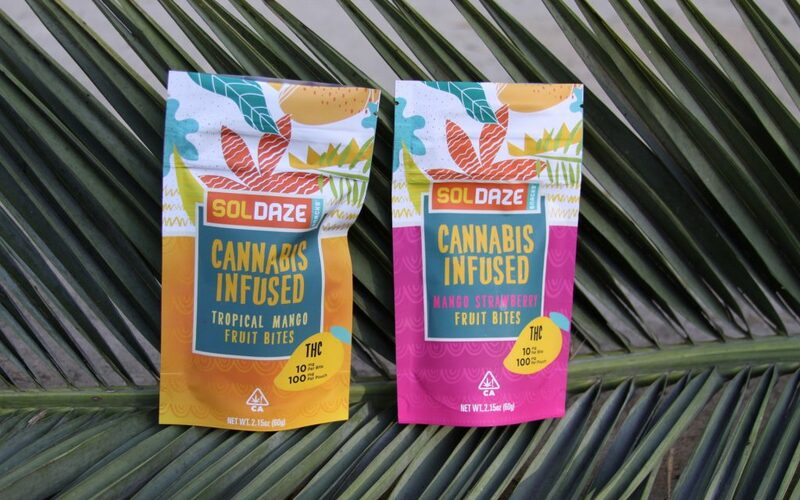 You can feel good knowing that SolDaze is a socially responsible company that devotes a percentage of profits to improving conditions in the Mexican towns where they source their tropical ingredients. 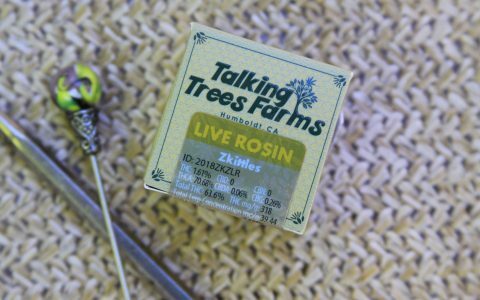 When there’s four products from Field Extracts found in the Top 10 for this category, you know their rosin is gonna be good! Look for premium rosin made from cannabis cultivars including Pie Face, Do Si Dos and Strawberry Banana at locations scattered across California now. A delicious blend of creamy, berry, sugary aroma and mind-bending THC, sauce made from premium Zkittlez Cake flowers topped the judge’s list in 2018. Humboldt Terp Council is a boutique producer with products mostly available in Northern California, so seek out their sauce while you can still find it at local dispensaries. Widely respected as one of the best extraction companies in California, Raw Garden is distributed throughout California, making this terptastic sauce easier to find. Available now for $33 per gram at LA Cannabis Co., this sauce is also more affordable while still being incredibly tasty and euphoric. See anything you’ll pick up? Let the Leafly community know in the comments below!